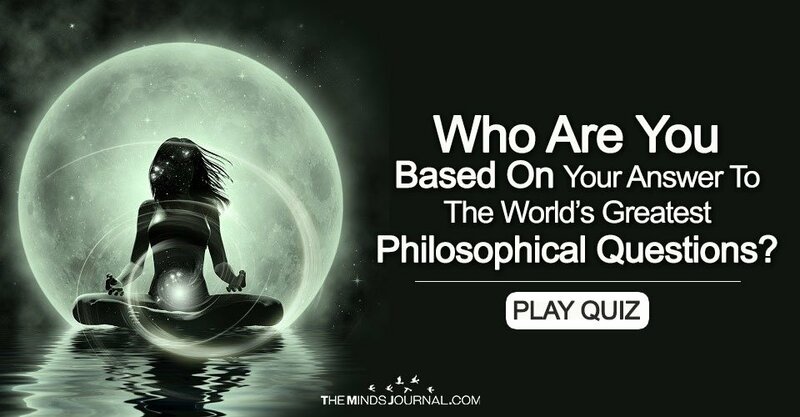 Who Are You Based On Your Answer To The World’s Greatest Philosophical Questions? Your perception creates your reality. Your thoughts create your world. 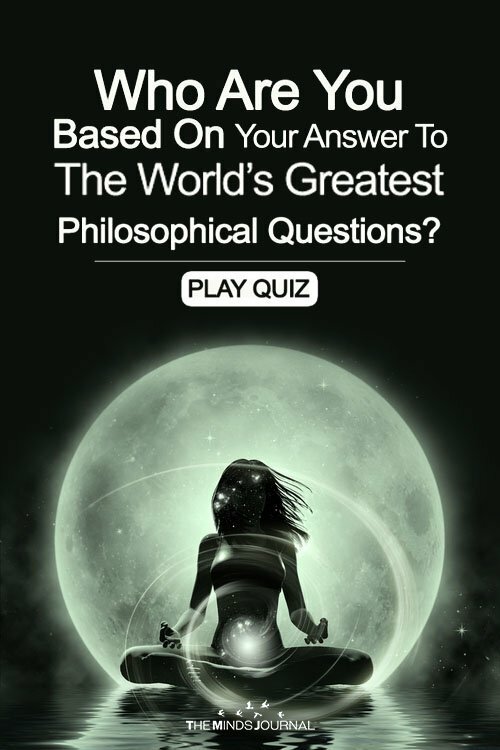 The following personality test asks you some simple short questions about your ideology and thinking pattern to help you understand how you see at things in a broader perspective. It will help make you more aware of the way you react and respond to certain things. Have a great time taking the test and knowing the Real True You. How do you see the world? Lets see..